If you live in Prince William County, Virginia then you probably already know that we have our own landfill right off of Dumfries Road in Manassas. Because we don’t have to pay to ship off our solid waste, our property taxes are not as high as they could be. In a recent publication distributed to each and every household in Prince William County, VA it was hypothesized that at our current rate of use, that landfill will be out of commission in the next forty years. Of course, residents of Prince William County may not realize it, but the answer to prolonging the useful life of our own landfill is within each of our grasp. The answer is to step up your recycling efforts. If your household isn’t recycling–START! 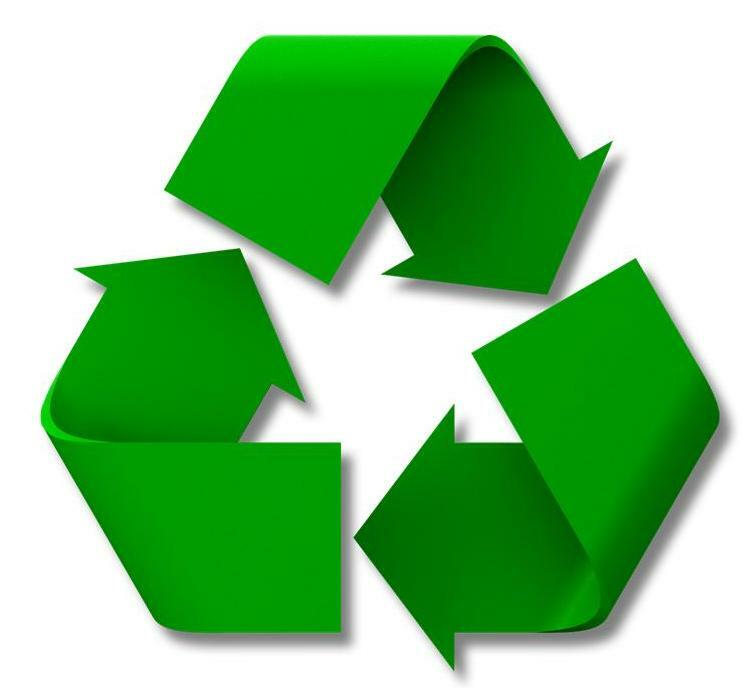 If your household is recycling, then recycle everything you possibly can. In my house, for instance, those leftover paper towel and toilet paper tubes are put in with cardboard recycling. Shredded paper is recycled. Every soda can, every piece of plastic, every piece of recyclable ANYTHING is put into our recycle bin. Recycle to your fullest potential and you can keep our Prince William County property taxes low for decades to come. And if you live in a community that doesn’t offer recycling by curbside pickup, you can learn more about how you can partake in recycling by clicking this link to the County’s website. Braemar residents have the unique opportunity to meet their Federal Representative Gerry Connolly this Thursday, January 27th at 7pm. 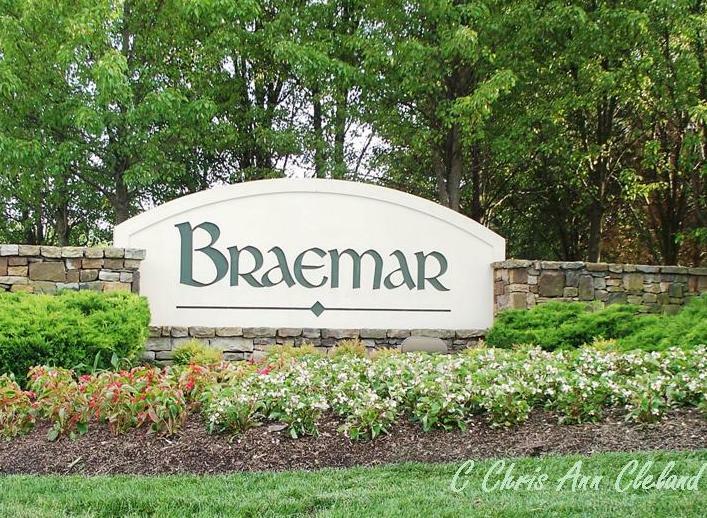 Representative Connolly and Prince William County Supervisor Wally Covington will be in attendance for the Braemar Board Meeting. Normally, Braemar Board Meetings are held in Braemar’s Iona Sound clubhouse. Because of the anticipated turnout, this meeting will be held at Marstellar Middle School. Again, the meeting starts at 7pm, so put it on your calendar and be prepared to voice your concerns to our local and federal elected representatives. Braemar residents off of Sudley Manor Drive, and the entire community of Dunbarton, have been undergoing a change of the guard in their cable and internet provider. RCN has taken over Gatehouse Networks community contract and has been getting home owners on board since mid-July. Because the transition was some groups of home owners at a time, RCN took over billing for Gatehouse. And as one of the home owners who has had RCN as a provider since mid-July, I will tell you, I’m now receiving two cable bills. Both are from RCN, but one is black and white, one is in color. 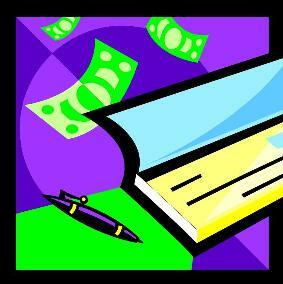 The black and white bill is the bill you would normally receive from Gatehouse. If you are up and running with RCN, do not pay the black and white bill anymore. If you do, the money goes to Gatehouse and RCN has no record of the payment. Likewise, if you have online bill payment, like me, make sure to update the new billing address for RCN shown on the color bill. Again, if you don’t, the money is going to Gatehouse and your next color RCN bill will show a missed payment. RCN personnel have been very cooperative during this serivce and billing transition. If you have any questions, or unresolved billing issues, make sure to call RCN. The number on either the black and white, or color bill will connect you to them. Last summer, I sold a really great single family home in Gainesville’s community of Virginia Oaks to some first time buyers. 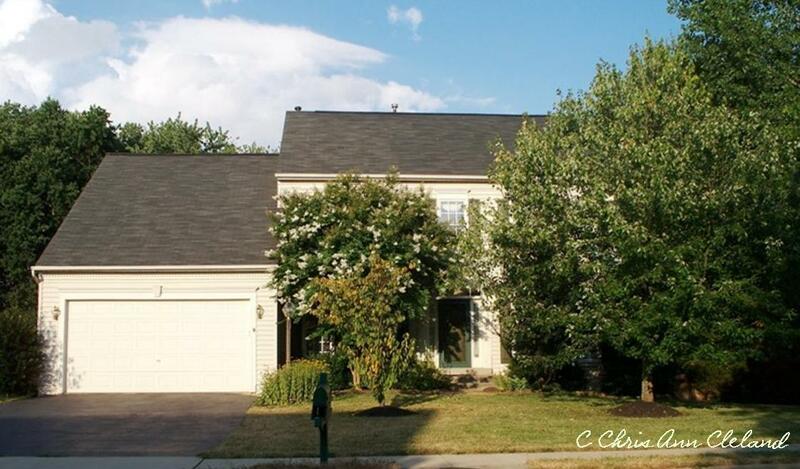 It was a colonial with a great floor plan and a fantastic back yard. Even had an inground pool. Problem was, the beauty of this home was not readily apparent. There were mature trees and shrubs covering the home from view as we approached. Driving by this Virginia Oaks home one year later you can actually SEE the house. To begin, the shrubs on either side of the garage were taken out entirely. Second, the lower limbs on the large tree on the right were removed. Some smaller flowers were planted to accent the right side of the garage. 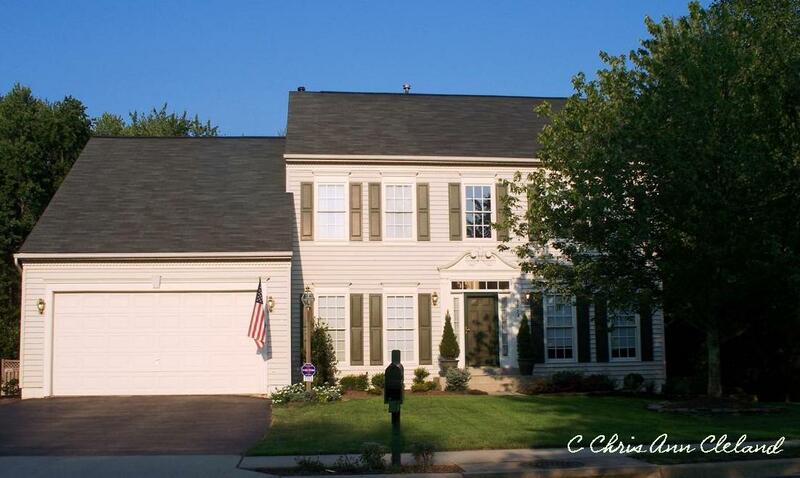 And I personally think having the American Flag hanging on the side of the garage gives just enough splash of color. 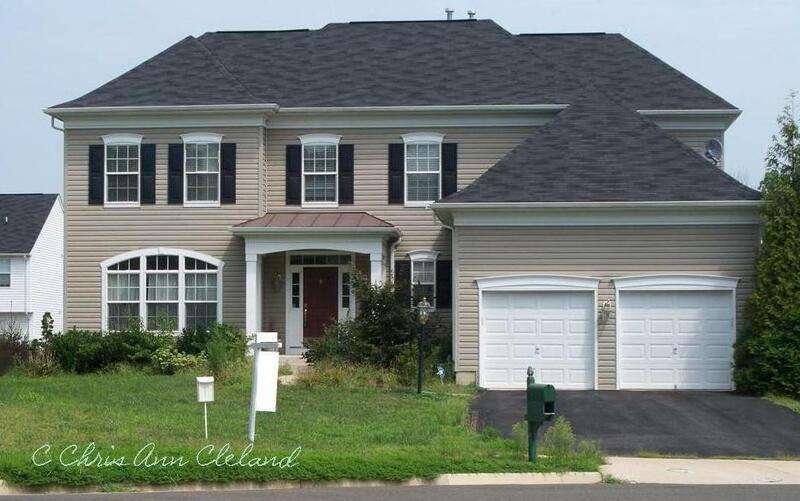 If you want the most money for your Gainesville, VA home, give it a great face. Start getting your curb appeal in order by cutting the overgrowth that keeps buyers from SEEING your home. On the morning of August 17, 2010, community management personnel arrived at Braemar’s Iona Sound Clubhouse to find that everything within reach of the pool had been thrown IN the pool. This included lawn chairs, trash cans (full at the time), umbrella stands and filter covers that created trip hazards around the pool. Profane messages and drawings were scribbled in chalk around the deck of the pool. One a death threat. All messages were anger directed at the HOA. I don’t know about you, but this seems the exact wrong tact to take if you are an angry home owner in Braemar. 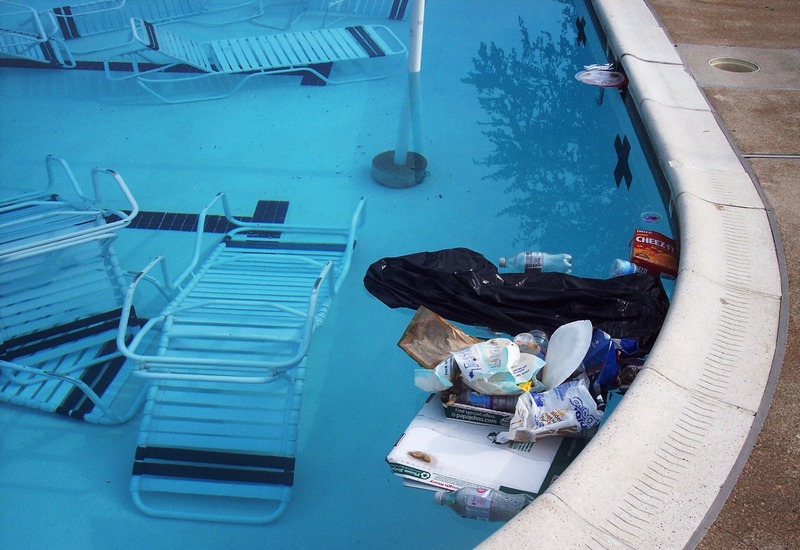 It’s clean ups from vandalism events like this that will raise your HOA dues. And if you had a legitimate beef, your credibility about the issue is gone once you break-in to the pool and throw everything you can get your hands on in the pool. This incident was reported to the Prince William County Police. And since it is the second incident of vandalism occuring at the Iona Sound Clubhouse, I am for one am hoping that the Braemar Board will institute paid security patrols or security cameras. At least it didn’t mean no pool to the residents. With Braemar having two community pools, and the other being untouched, little changed for anyone wanting to use the pool. This may be related to the suspected random grafitti happening throughout the neighborhood. Braemar has replaced many street and traffic signs as a result of the spray painted graffiti. Braemar’s Board of Directors have taken that repeated vandalism issue seriously enough to offer a $500 reward for information leading to the person or people responsible for defacing our community signs. Hopefully they will do something similar for this larger incident of pool vandalism. You can contact the on-site Community Manager, Kerry Farmer, at 703-361-8785 if you have information about the pool vandalism or spray painted graffiti. And if you want to get involved in the Braemar Neighborhood Watch, attend the meeting at the Iona Sound Clubhouse, Thursday, August 19th at 7pm. Who Are You Hiring to List Your Home? This picture is not a joke. 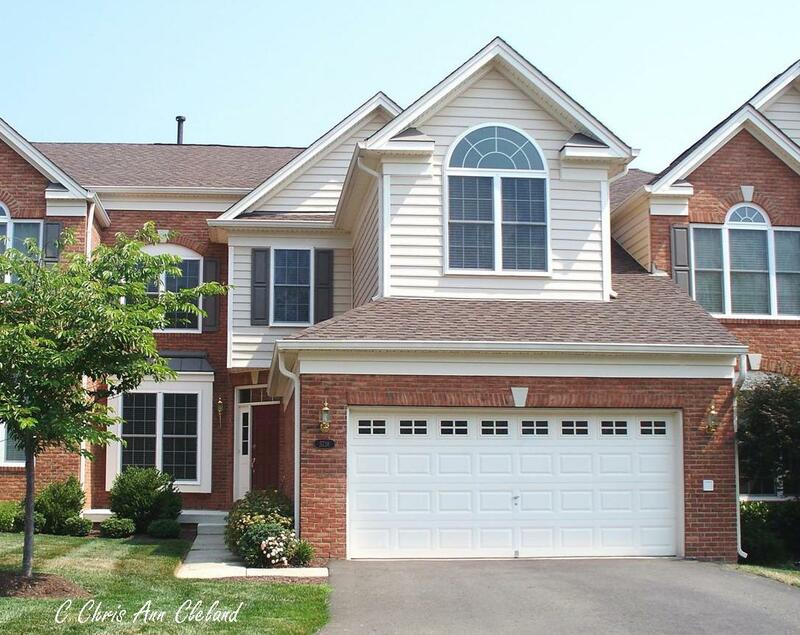 It is picture of a local Bristow home, listed with a well known Real Estate Brokerage. Sadly, it is also a vacant property that this particular brokerage holds as property managers. Aren’t Property Managers supposed to maintain your property when it’s vacant? Doesn’t that include mowing the lawn? This yard and curb look like a chia pet. When you are looking for a Real Estate Firm to represent you in the sale of your Bristow-Gainesville-Haymarket home, drive through neighborhoods and pay close attention to how the properties, and real estate signs are maintained. Are there brochures if there is a brochure box? Is the lawn mowed? All of this means even more if you are out of state, or out of the country. Know who you are hiring and why. If you aren’t there to care for your property, and the Brokerage you’ve hired isn’t, it ultimately hurts you. Residents of Haymarket’s community of Dominion Valley have the opportunity to partake in Family Fun Night, Saturday, August 7th. Movies will be shown, beginning at dusk, on the driving range. And there is absolutely no cost. It’s a free event. 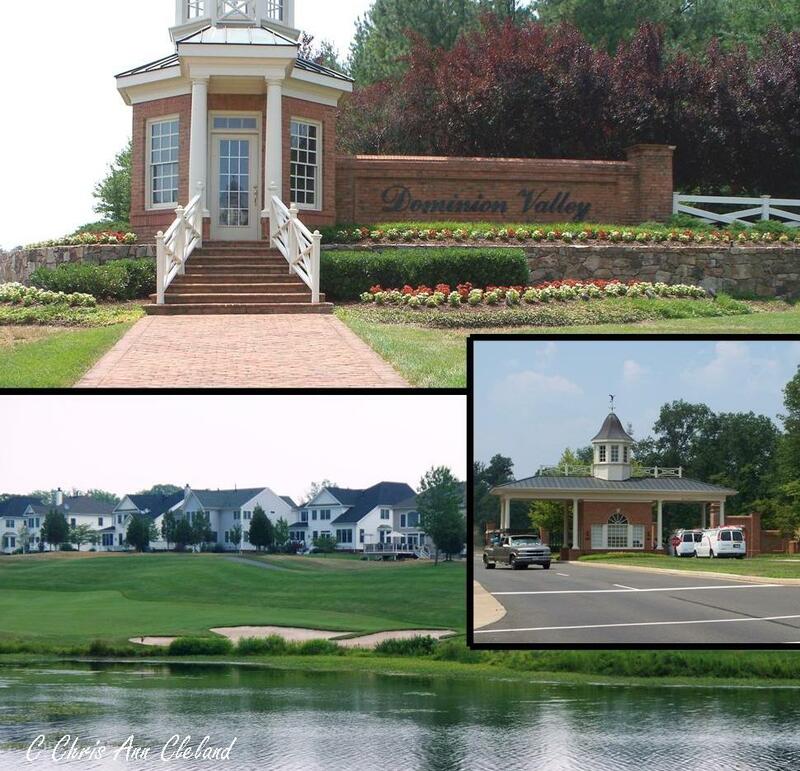 Of course, if you or someone you know has been considering a move to Dominion Valley, give me a call. I’ve got a great Carriage Home listing in the area that I would love to show them.